What things do Messi and Cristiano Ronaldo do differently than other soccer players? How did they become the players they are today? 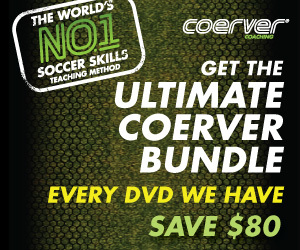 Below you can learn how to play like some of the greatest soccer players in the game today, from Messi to Ronaldo to Neymar to Iniesta. And we will be adding to this list in the coming weeks. 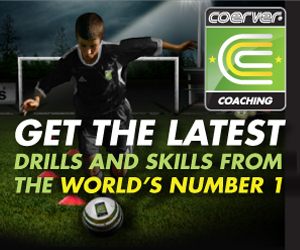 Learn how the top soccer players in the world dribble the ball, feint, pass, and shoot. What characteristics do the best soccer players in the world possess, and what qualities of theirs can you adopt and copy, so you can become a better soccer player in your own right?